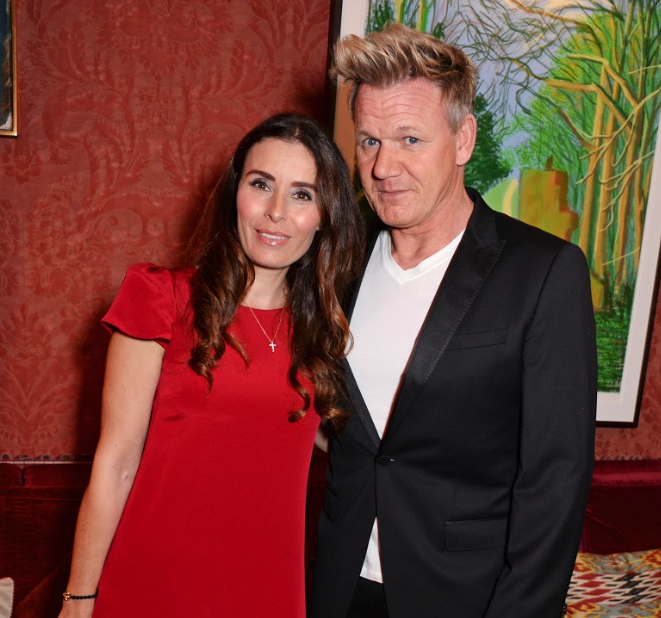 Gordon Ramsay, Nigella Lawson and Elton John all want to teach their kids the value of money. Source: Getty. Whether they shocked the world following their death by leaving their children with no inheritance, or they’re already thinking ahead while they’re still alive and writing their children out of their will, many stars have revealed their reasons for passing on little or none of their fortune to younger generations. From Gordon Ramsay and Nigella Lawson who have revealed they don’t want to hand over their millions to their offspring once they’re gone, to Philip Seymour Hoffman and David Cassidy who shunned a child following their tragic deaths, there are many huge names who have made the controversial decision. Of course, for each of them, their reasons can vary and while some have drifted apart from one or all of their kids, others simply wish to teach them the value of money and urge them to earn their own. Gordon Ramsay and his wife Tana have strong views of their own. Source: Getty. He’s well known across the world for his harsh words and incredible comebacks in the kitchen, but while Gordon Ramsay has built up quite the fortune for himself and his family, he has previously revealed that most of it won’t be going to his and wife Tana’s children, Matilda, Jack Scott, Holly Anna and Megan Jane. Speaking to the Telegraph in 2017, the celebrity chef, 52, said he won’t even let his kids sit with him and his wife in first class when they travel together, as “they haven’t worked anywhere near hard enough to afford that”. He added that he has no intention of leaving his entire fortune to them when he’s gone. Nigella Lawson wants her kids to earn their own living. Source: Getty. Just like her fellow cook Ramsay, Nigella Lawson has reportedly previously revealed that she believes kids should earn their own money – and even admitted it can “ruin” some if they’re handed it without working for it. Speaking to magazine My Weekly previously, the star, 59, said her daughter Cosima and son Bruno, from her marriage to the late John Diamond, won’t be handed any of her fortune if she had her say. “I am determined that my children should have no financial security. It ruins people not having to earn money,” she added. Nigella admitted in the chat that her and her now ex-husband Charles Saatchi had argued over the matter as he believed kids should benefit from their parents’ wealth. Elton John says kids should learn the value of money too. Source: Getty. 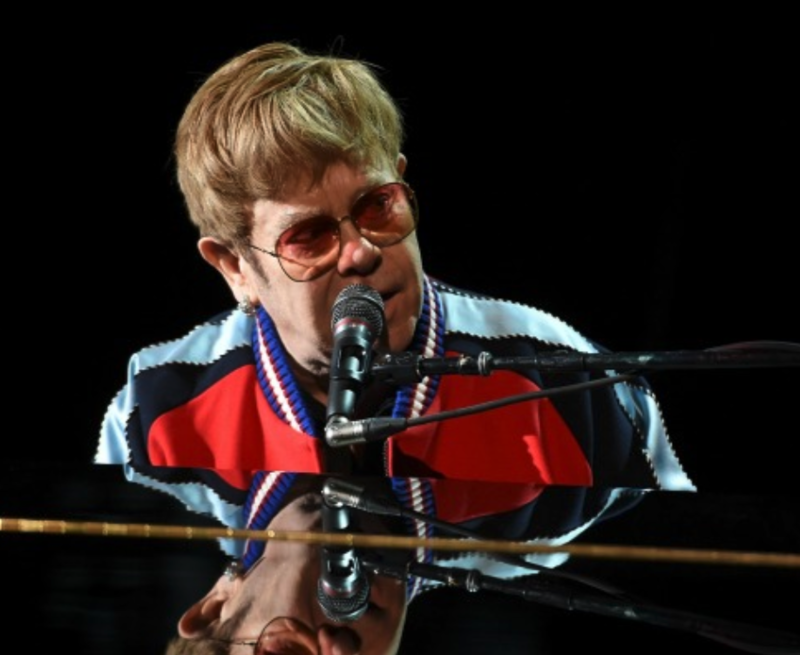 Elton John may have suffered when his own mother snubbed him from her will when she passed away, but he has previously revealed he doesn’t intend to pass over his entire fortune to his kids when he passes away. His own mother reportedly chose to leave the singer almost nothing in her will, while leaving a big chunk of her fortune to her personal assistant. 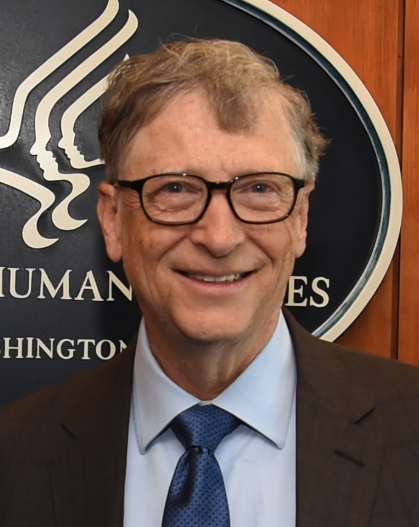 Bill Gates will leave much of his estate to charity. A hugely charitable man himself, having headed up countless worthy causes over the years including The Bill & Melinda Gates Foundation, Bill Gates, 63, has previously said he won’t be quite as charitable to his own kids when he’s gone. Simon Cowell had strong views before welcoming son Eric. Source: Getty. 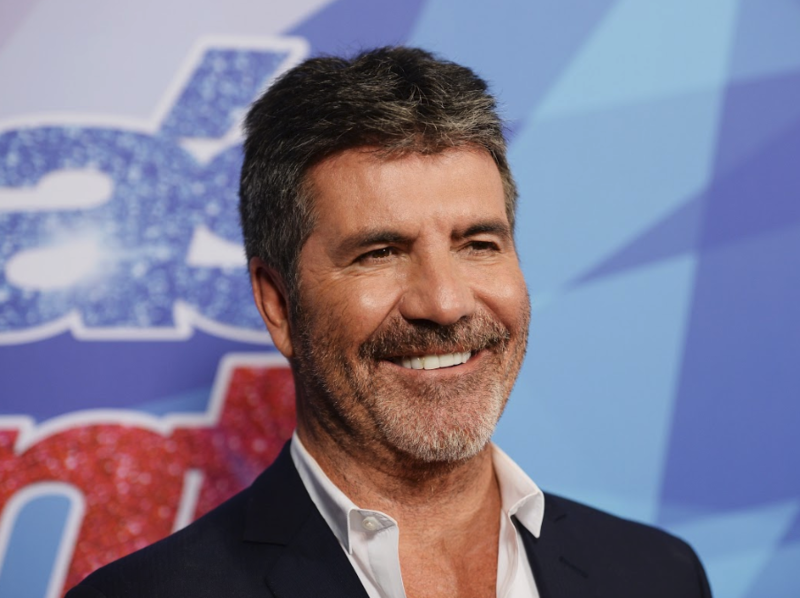 He may be completely dedicated to his son Eric now, (which may have changed his view), but before becoming a father music mogul Simon Cowell revealed he didn’t believe in passing down millions to kids. “I’m going to leave my money to somebody. A charity, probably – kids and dogs. I don’t believe in passing on from one generation to another,” he said in an interview with Esquire. 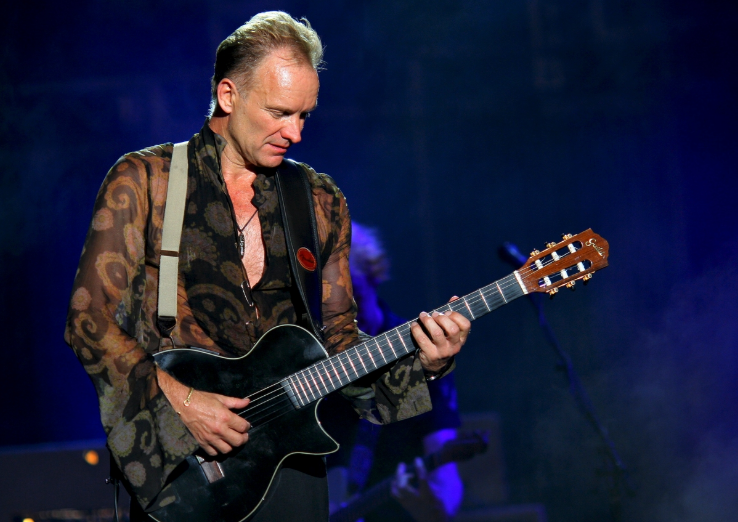 Sting’s kids won’t see the same fortune that he’s grown himself when he’s gone. He’s worked hard to build up his celebrity profile over the years, and Sting has no intention of making it too easy for his three daughters and three sons once he’s gone. “I certainly don’t want to leave them trust funds that are albatrosses round their necks. They have to work. All my kids know that and they rarely ask me for anything, which I really respect and appreciate,” he told the Mail on Sunday in 2014. Mark Zuckerberg won’t pass on all of his Facebook riches. Source: Getty. 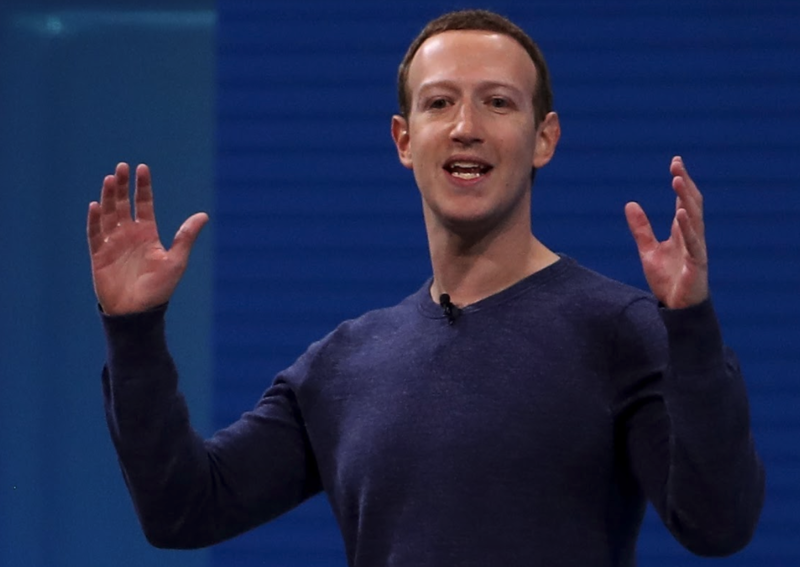 He’s one of the most successful giants in the technology world today, having started up Facebook from word go, but founder Mark Zuckerberg and his wife Priscilla Chan don’t intend to pass on their wealth to their younger generation. Writing in an open letter previously, Zuckerberg said he wished to leave the vast majority of their fortune to the limited liability company Chan Zuckerberg Initiative. “We will give 99% of our Facebook shares – currently about $45 billion – during our lives to advance this mission. We know this is a small contribution compared to all the resources and talents of those already working on these issues. But we want to do what we can, working alongside many others,” he wrote. 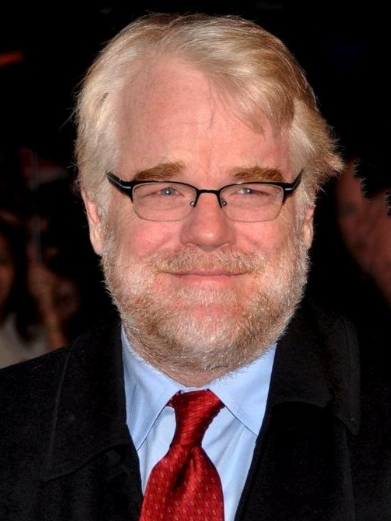 Philip Seymour Hoffman left each of his kids out of most of his will when he died. His sudden death shocked the world in 2014, but there was more news to come when actor Philip Seymour Hoffman left most of his fortune to his partner and mother, instead of children Tallulah, Willa and Cooper. Rather than revealing any issues between them, the New York Post reported at the time that he “did not want his children to be considered ‘trust fund’ kids”. 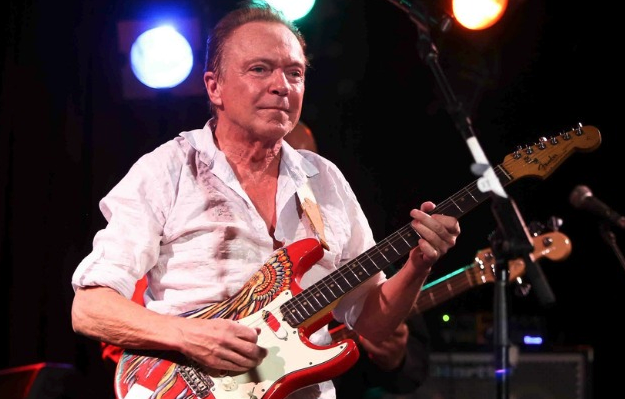 David Cassidy shunned his daughter but not his son in his will. Unlike Seymour Hoffman who chose to leave all of his kids with little of his estate, making them equal, the late David Cassidy reportedly left his daughter out of his will and bequeathed his entire estate to his son, Beau, instead. A copy of Cassidy’s final will, obtained by The Beast, showed how the actor left $150,000 to Beau Cassidy, 26, and specifically excluded his daughter 31-year-old Katie. Reg Grundy’s will sparked a bitter row within his family. Source: Getty. Not all inheritance revelations go down well, and for the family of legendary TV mogul Reg Grundy, his death ended up sparking a bitter legal fight. Kim Robin Grundy, 61, more commonly known as Viola La Valette, previously challenged her father’s widow Joy Chambers-Grundy for a share in his $900 million estate – despite being estranged from him for 22 years. 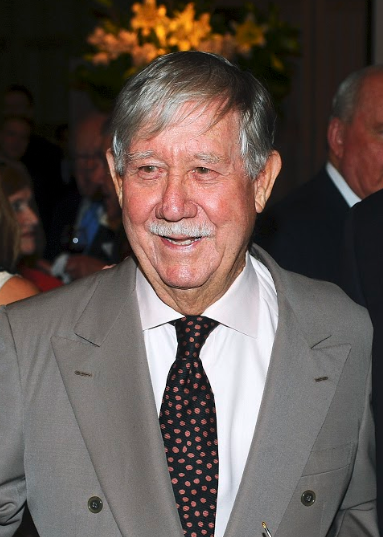 The television tycoon, responsible for shows like Neighbours, Perfect Match, Sale of the Century and Wheel of Fortune, died in May 2016 at the age of 92 – leaving the majority of his estate to his wife at the time. Late country singer Glen Campbell fathered eight children before his death, but shortly after he passed away, it was revealed that three of his kids were left out of his final will. The Tennessean reported at the time that the ‘Rhinestone Cowboy’ crooner didn’t want 56-year-old daughter Kelli and sons Travis, 51, and Wesley Kane, 48, directly benefiting from his estate. No reason was given as to why these kids were left out. They later contested the will and the estate was frozen, but the three children who were excluded ended their fight to contest the will in November last year. What do you think of their decision? Would you consider cutting your child out of your will?